Almost two weeks into the challenge and there have been some notable achievements from ETT'ers. 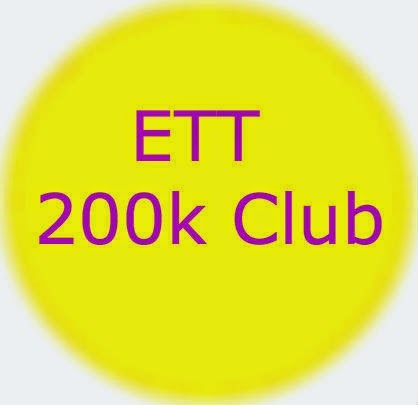 Steve and Mark have entered into the exclusive 200k+ club! Nice work chaps - that's an average of over 20k a day. 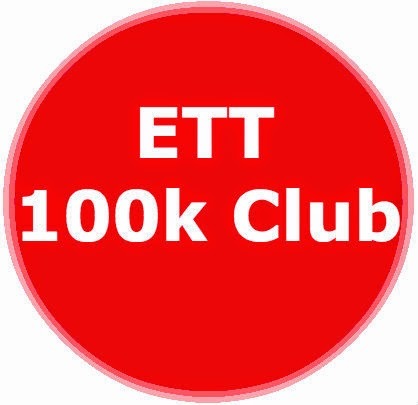 Ken, Phil, Neil, Todor, Bill have all secured their positions in the 100k club. Nice work gents! 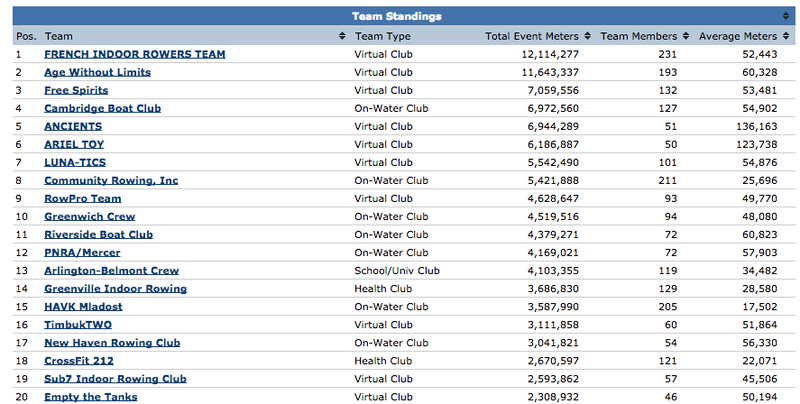 We have moved up into 20th place today, with Team Canada still behind us and our friendly Sub 7 team ahead! Where do we want to be in week three? Sorry to hear that Diggy. At least you can self-medicate with the beer! On a serious note, rest up and make sure you are in full health before you tackle the erg again!